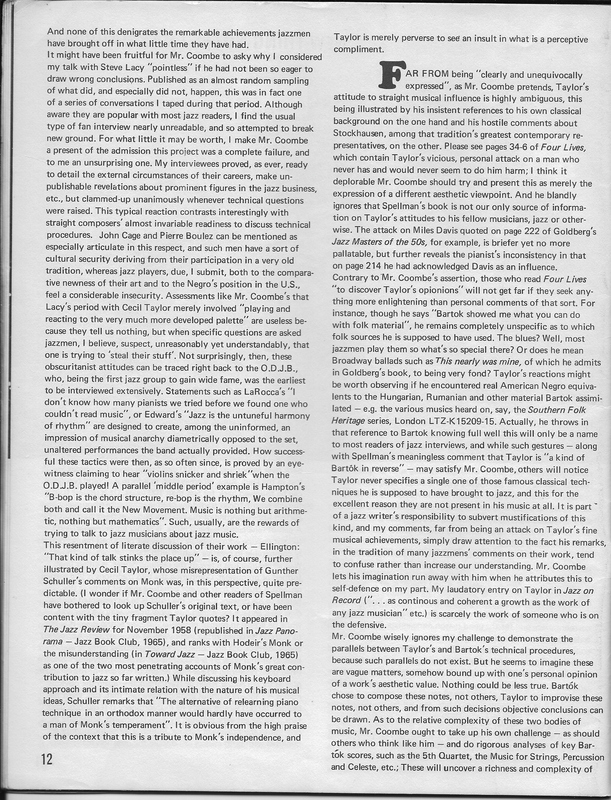 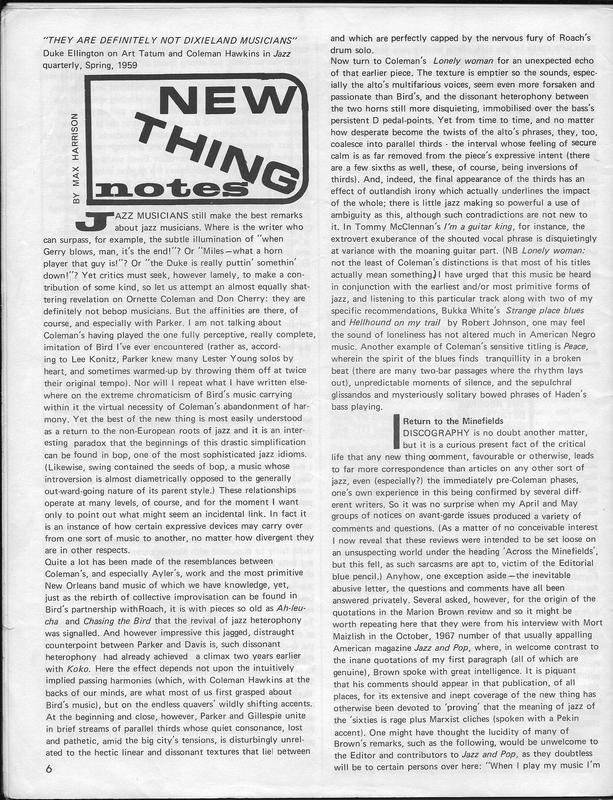 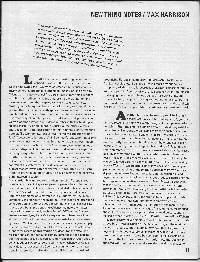 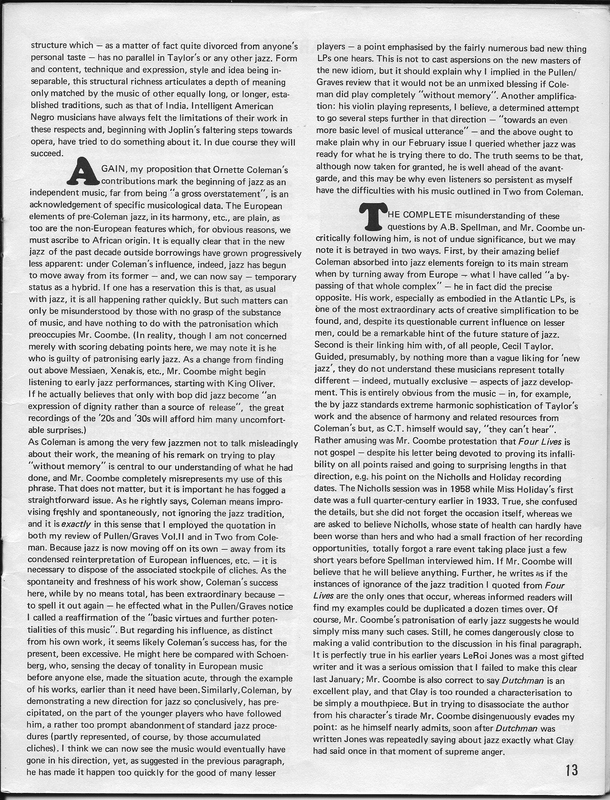 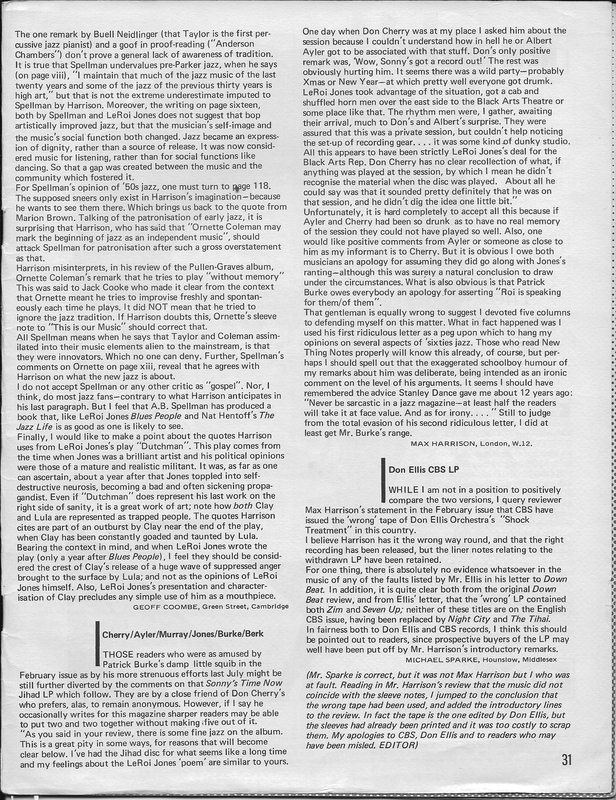 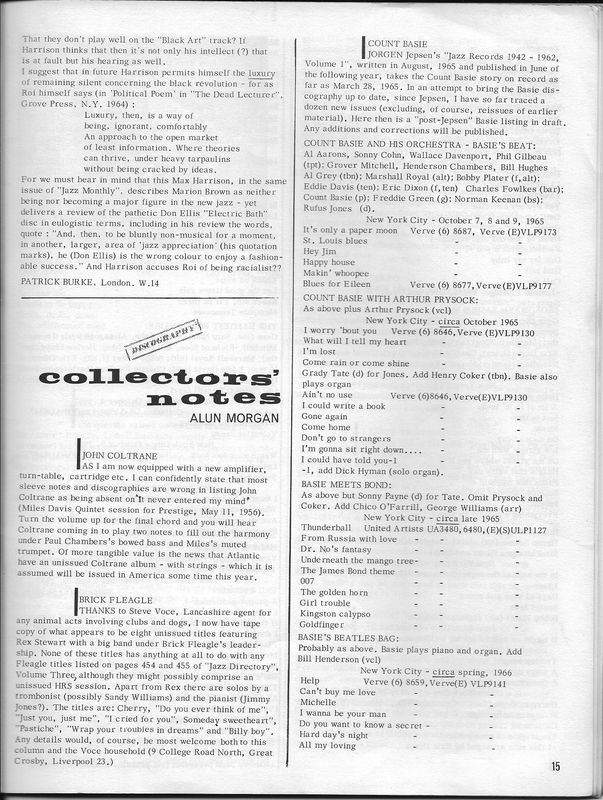 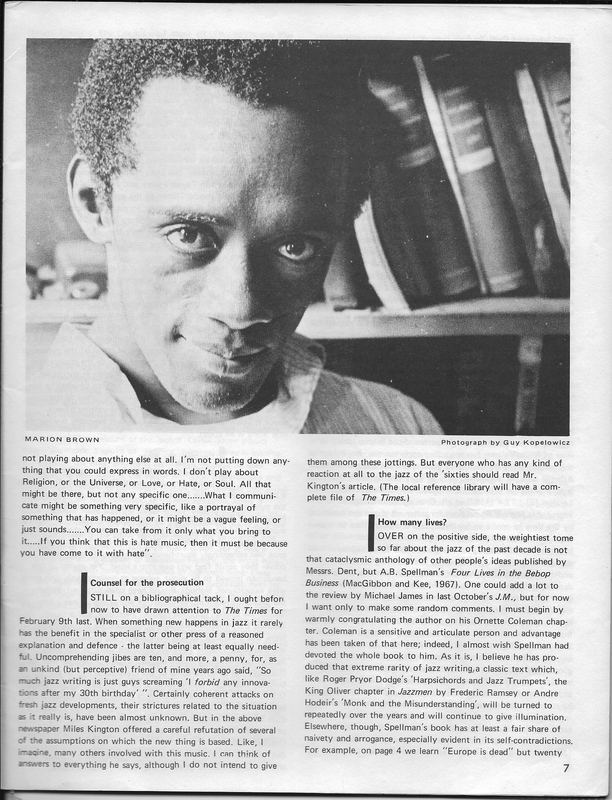 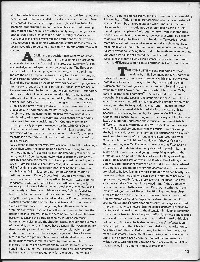 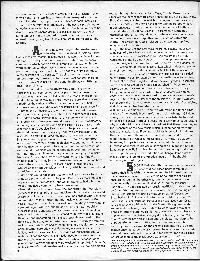 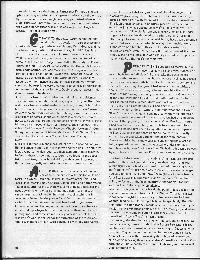 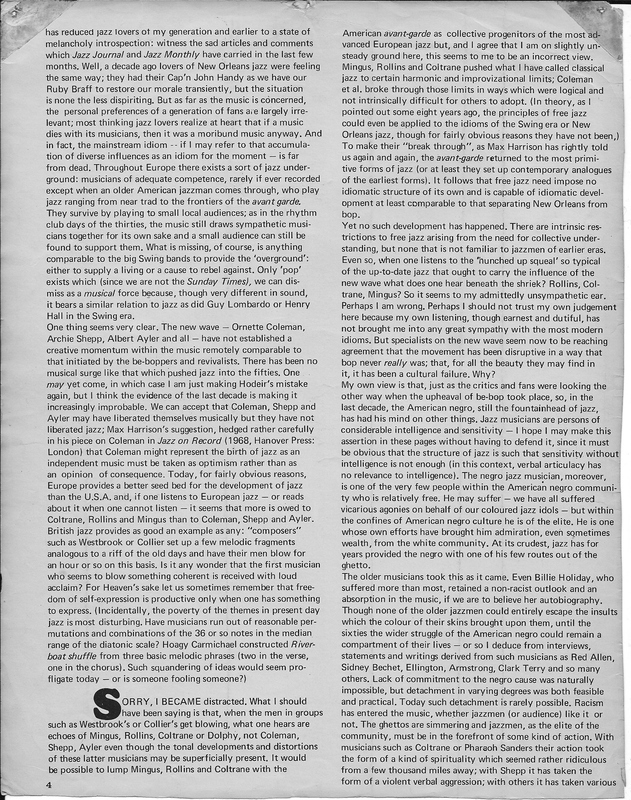 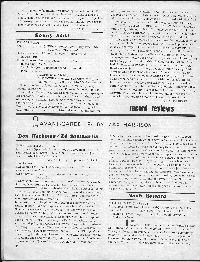 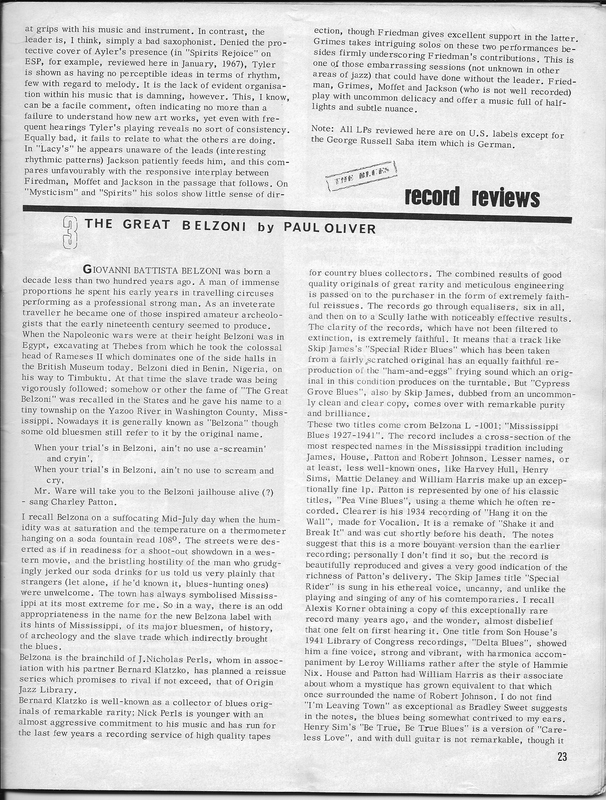 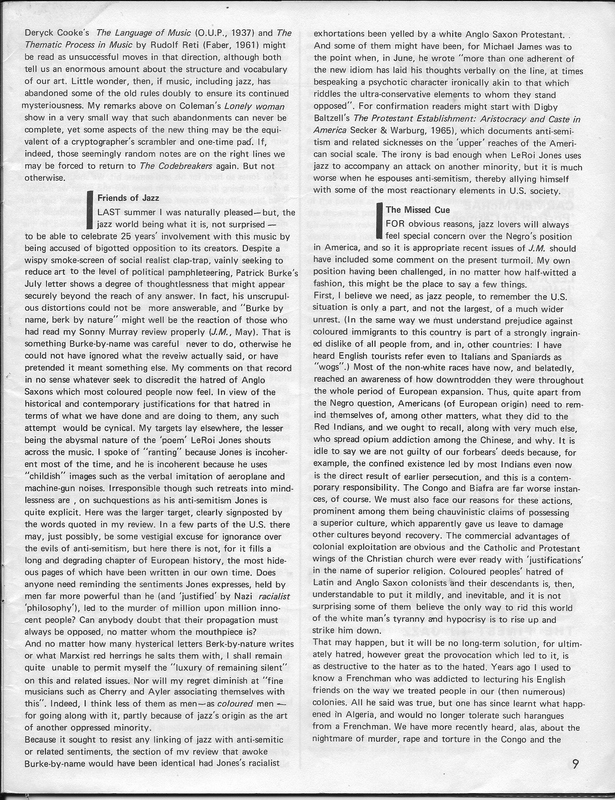 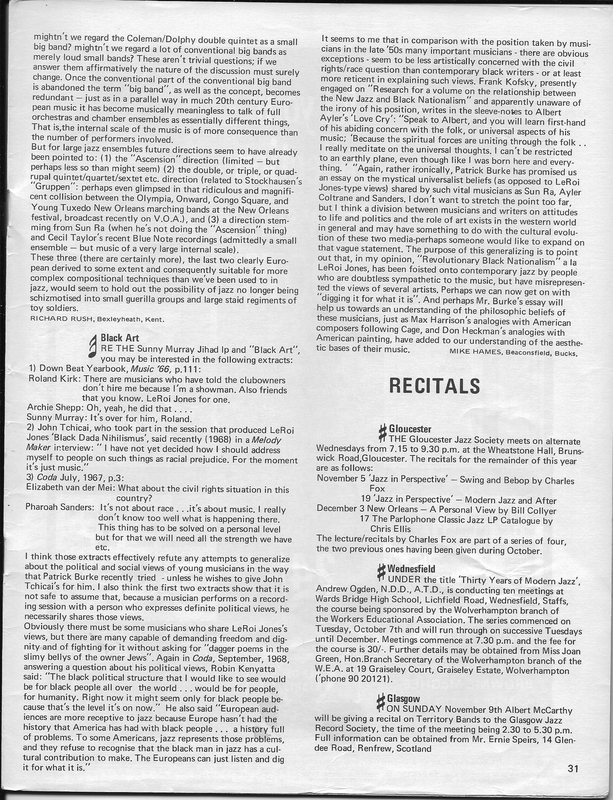 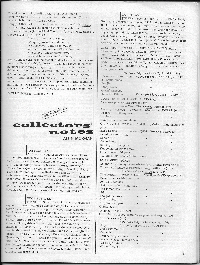 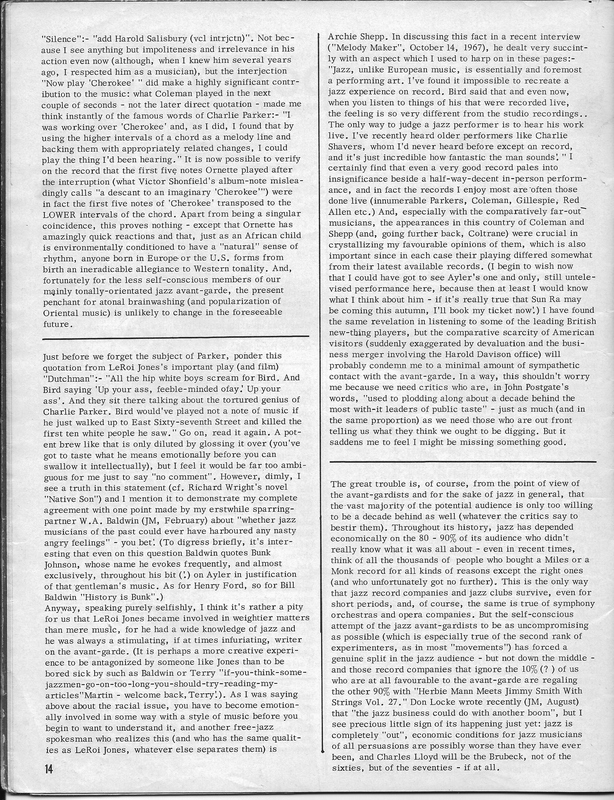 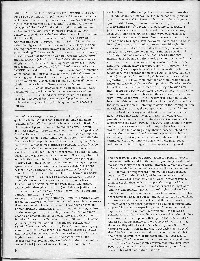 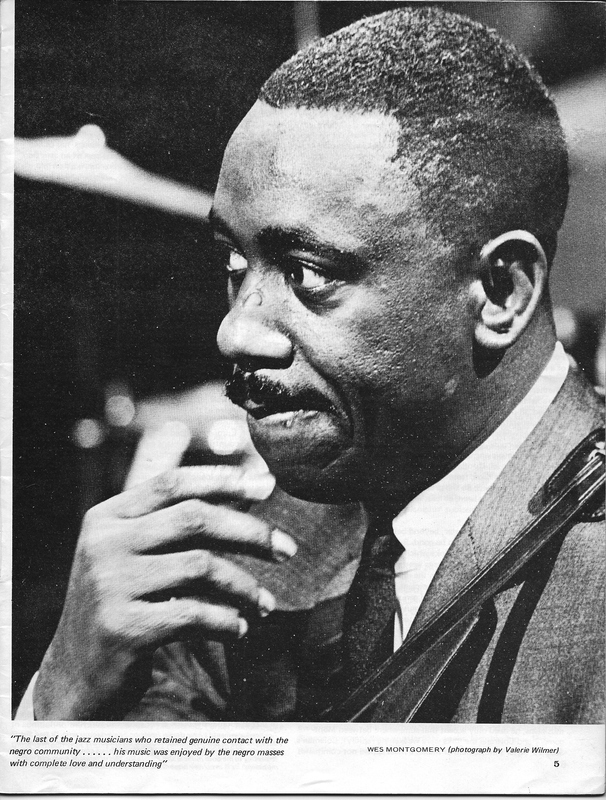 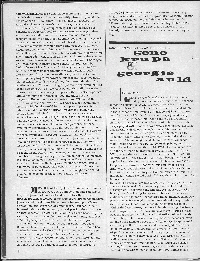 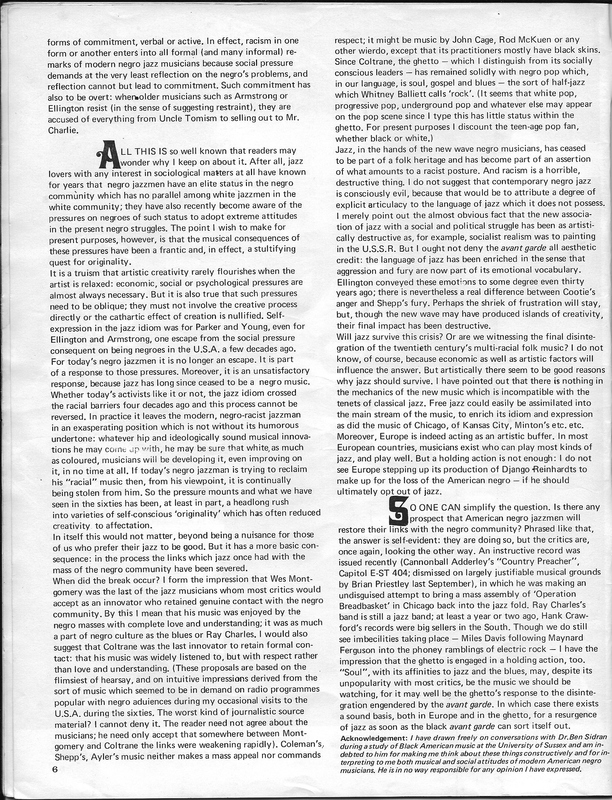 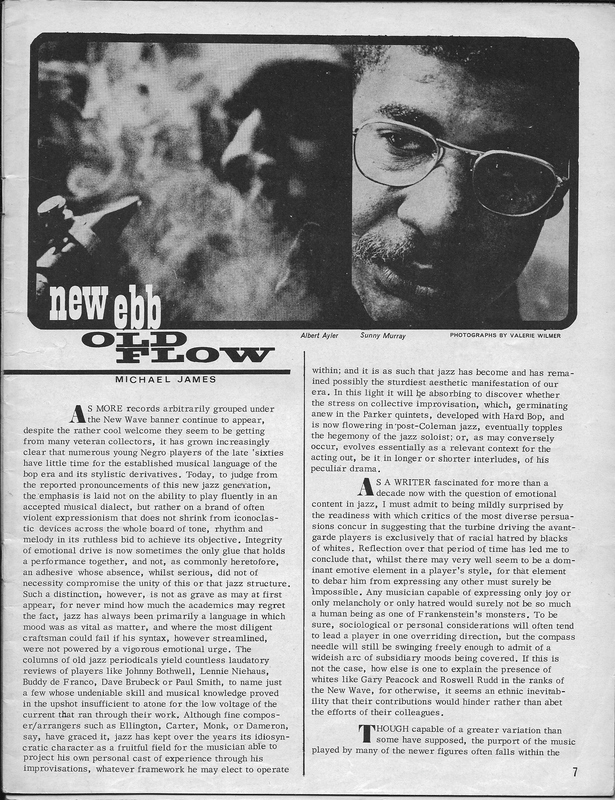 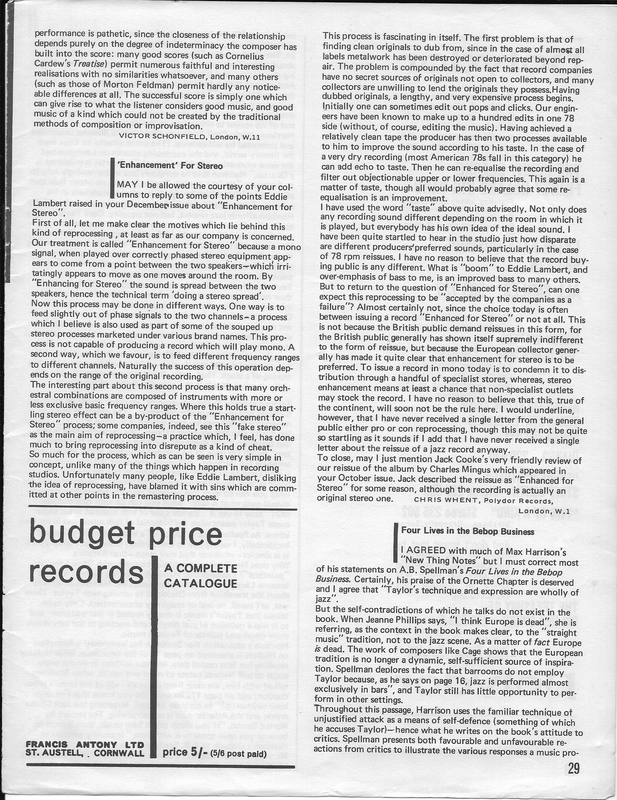 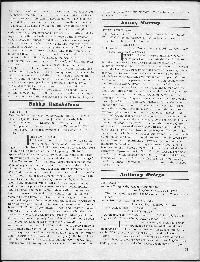 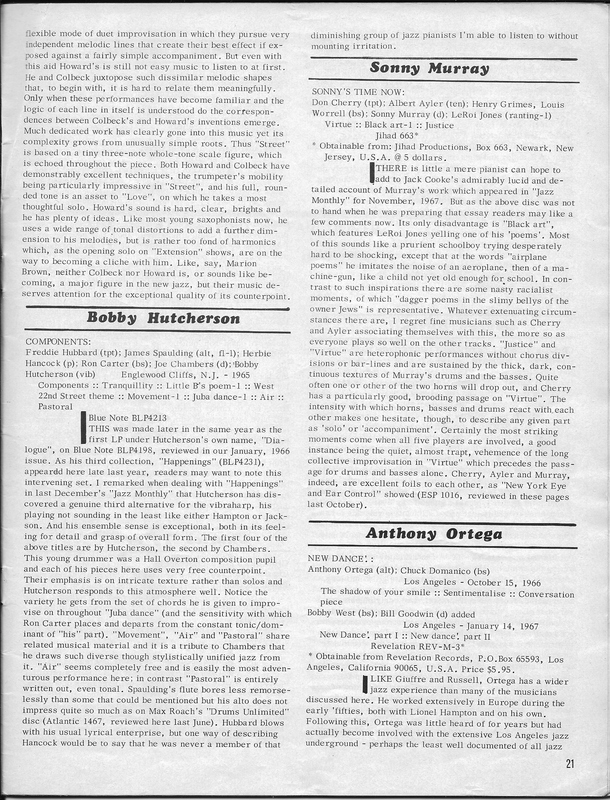 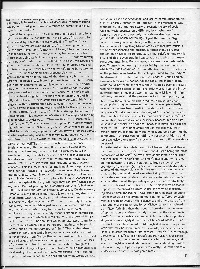 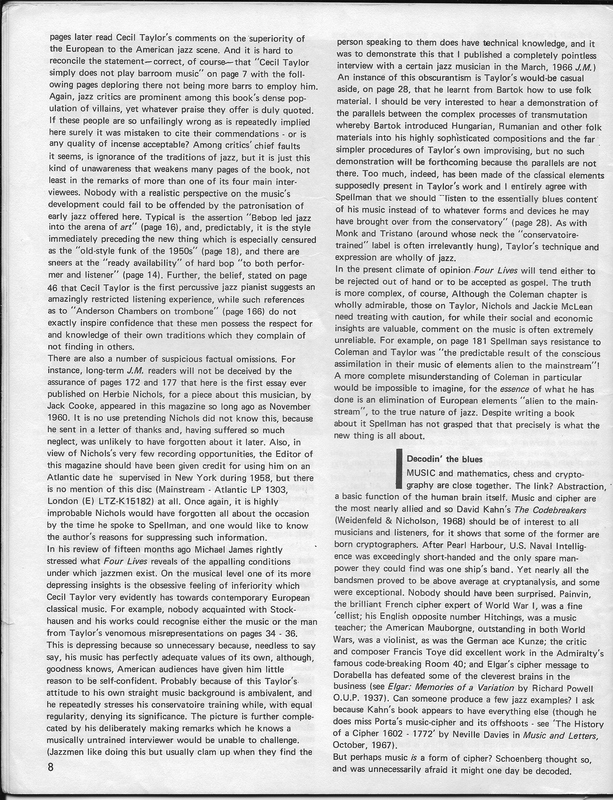 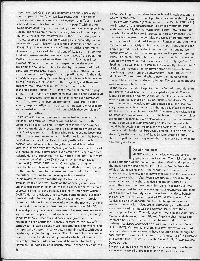 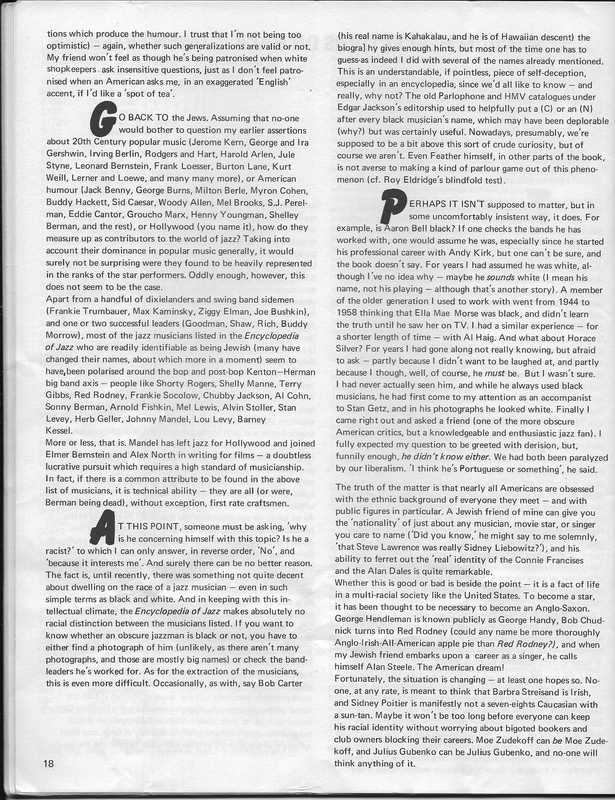 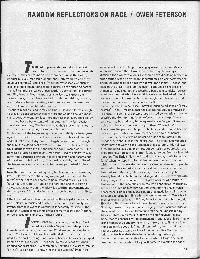 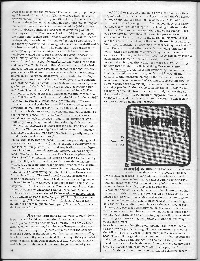 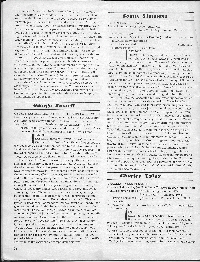 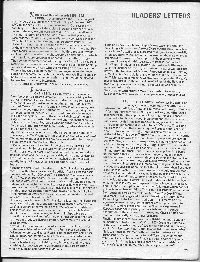 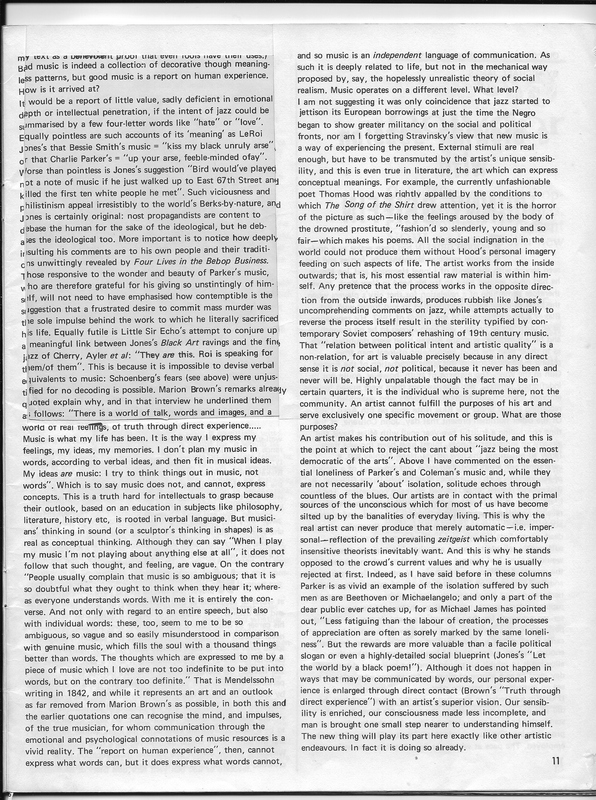 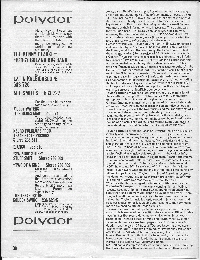 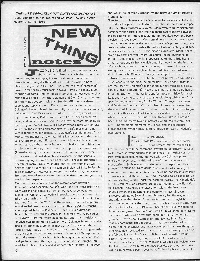 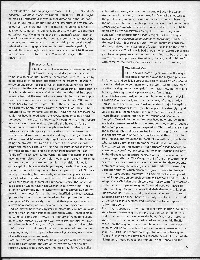 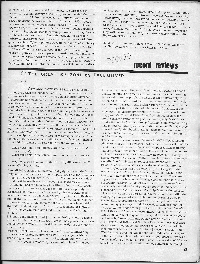 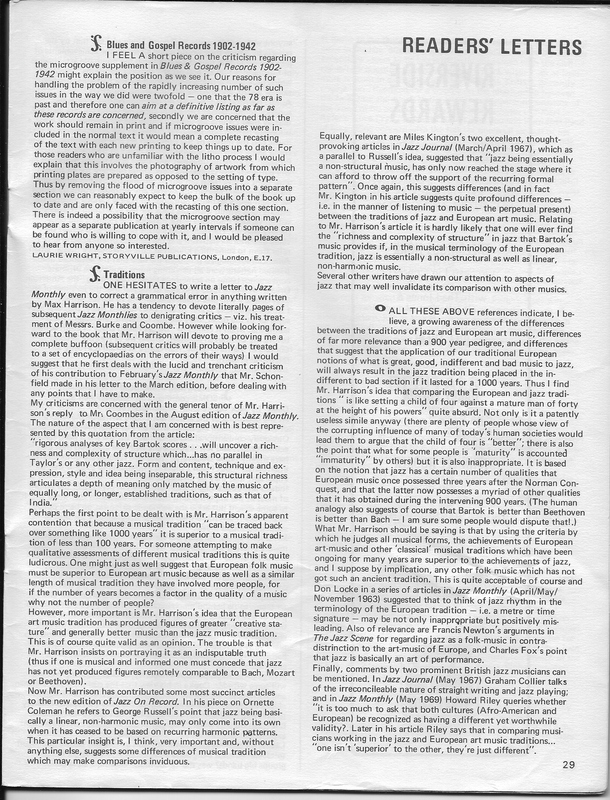 The following pages from the British magazine, Jazz Monthly, contain reviews, articles or letters which are related (in some cases quite remotely) to the original release of Sonny’s Time Now. 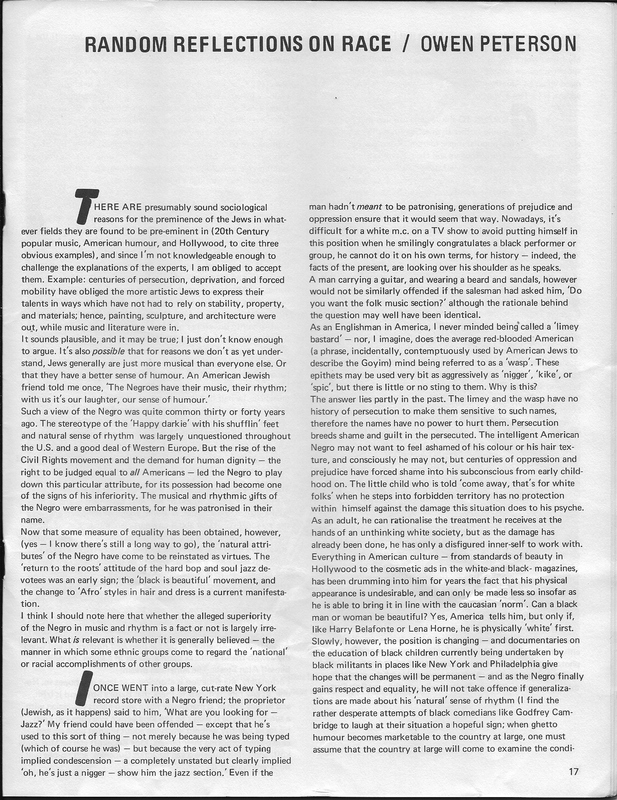 Jazz Monthly, No. 159, May 1968 - pp. 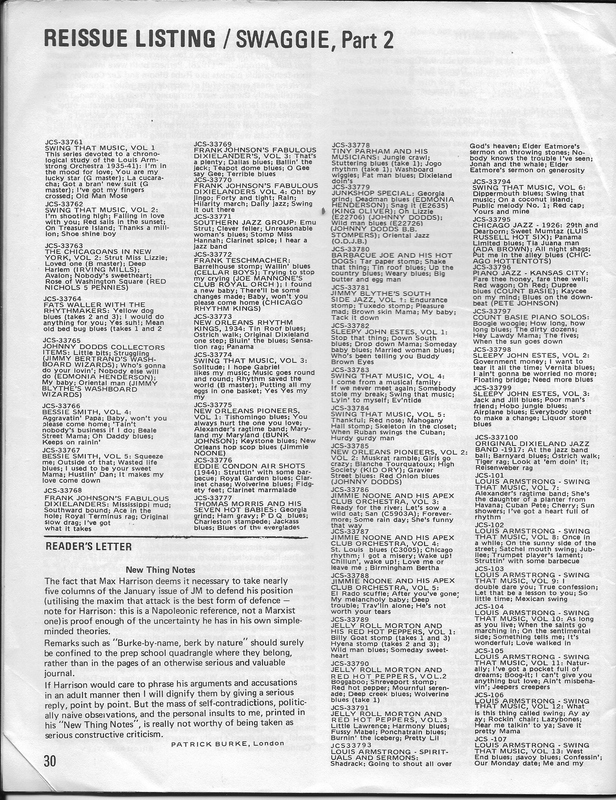 20-23. 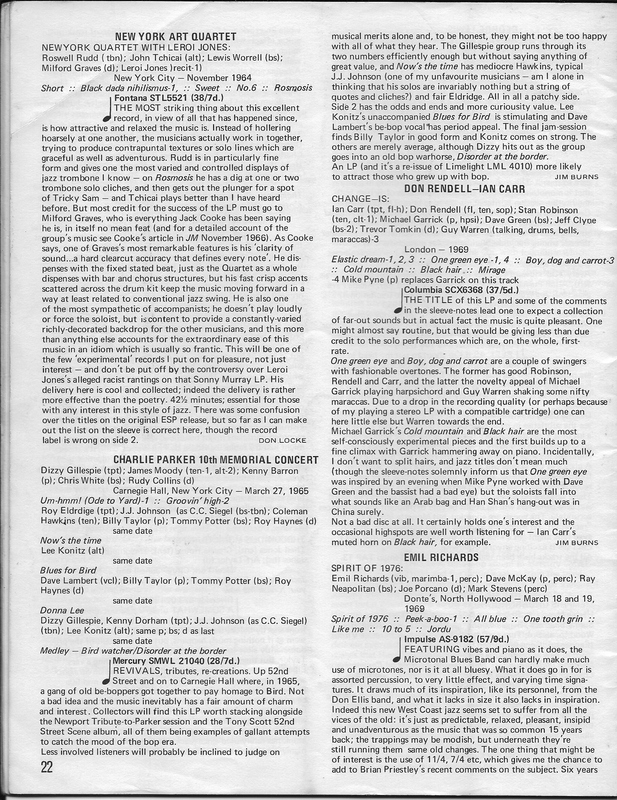 Jazz Monthly, No. 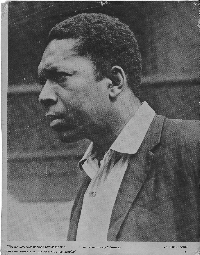 160, June 1968 - pp. 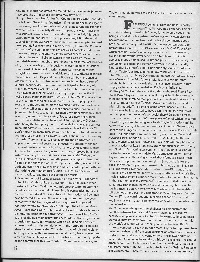 13-14. 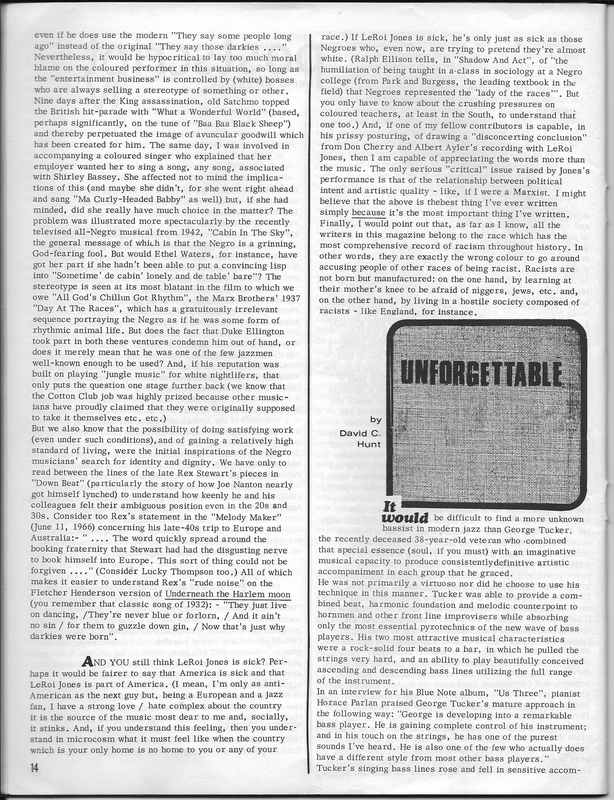 Jazz Monthly, No. 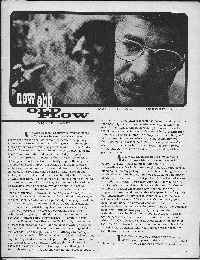 161, July 1968 - pp. 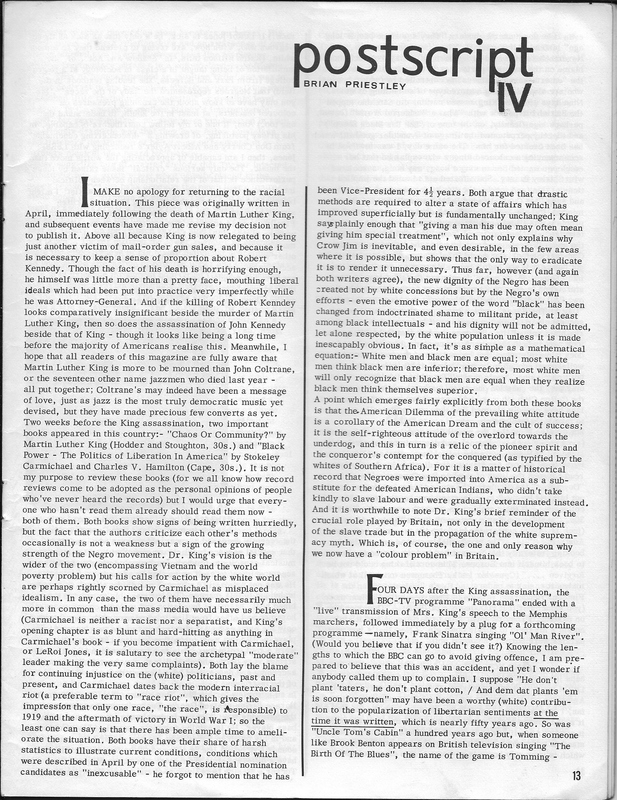 14-15. 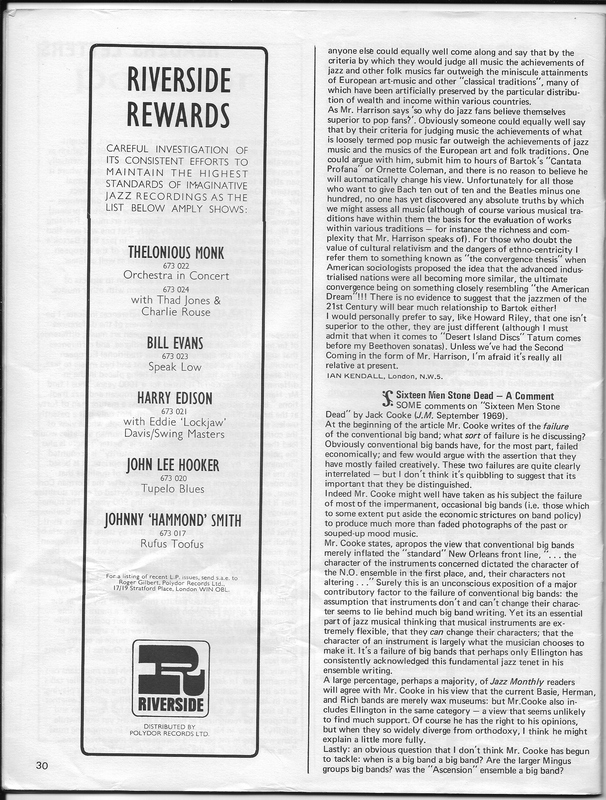 Jazz Monthly, No. 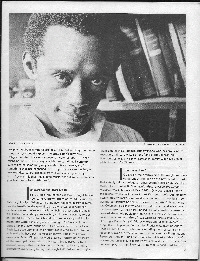 162, August 1968 - pp. 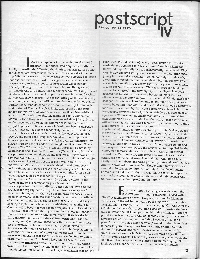 13-14. 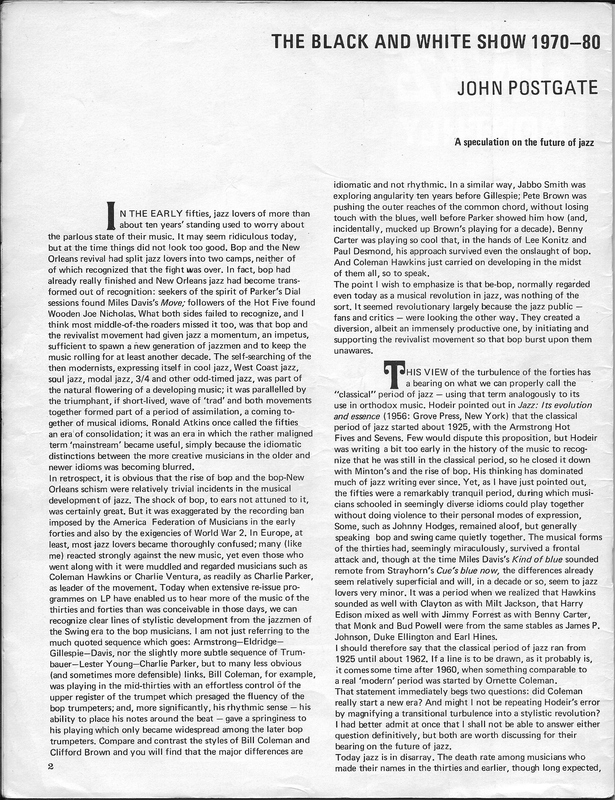 Jazz Monthly, No. 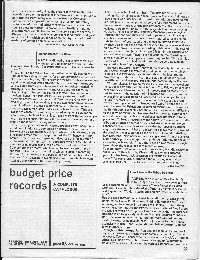 167, January 1969 - pp. 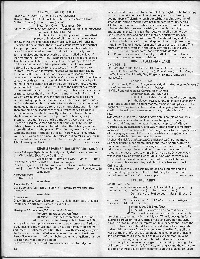 6-11. 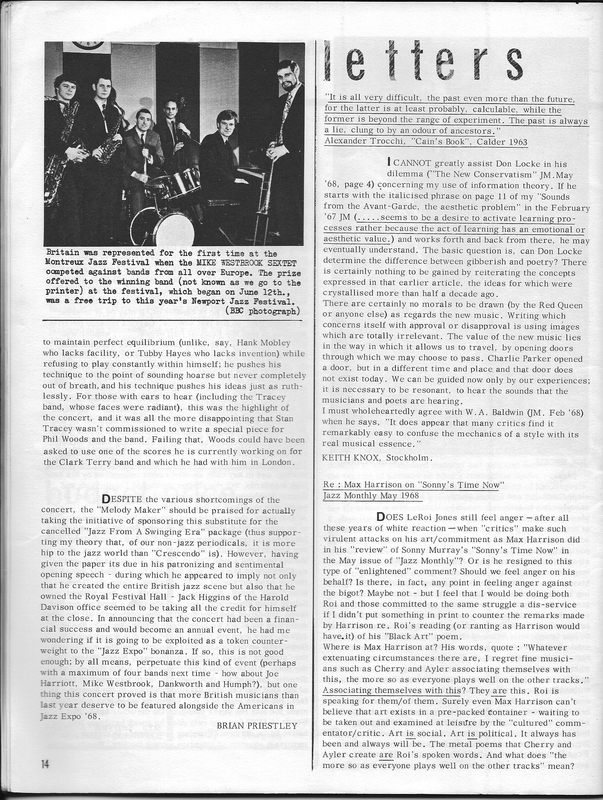 Jazz Monthly, No. 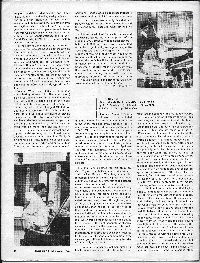 168, February 1969 - p. 30. 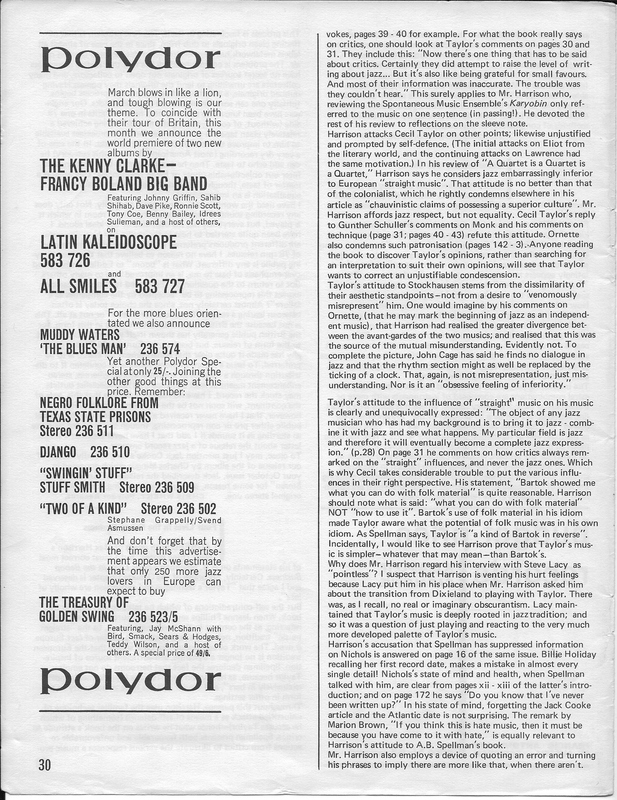 Jazz Monthly, No. 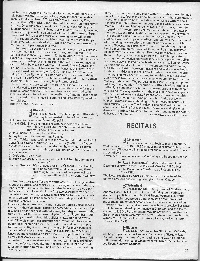 169, March 1969 - pp. 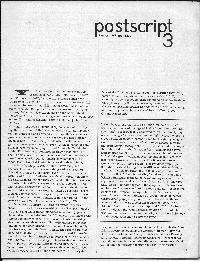 29-31. 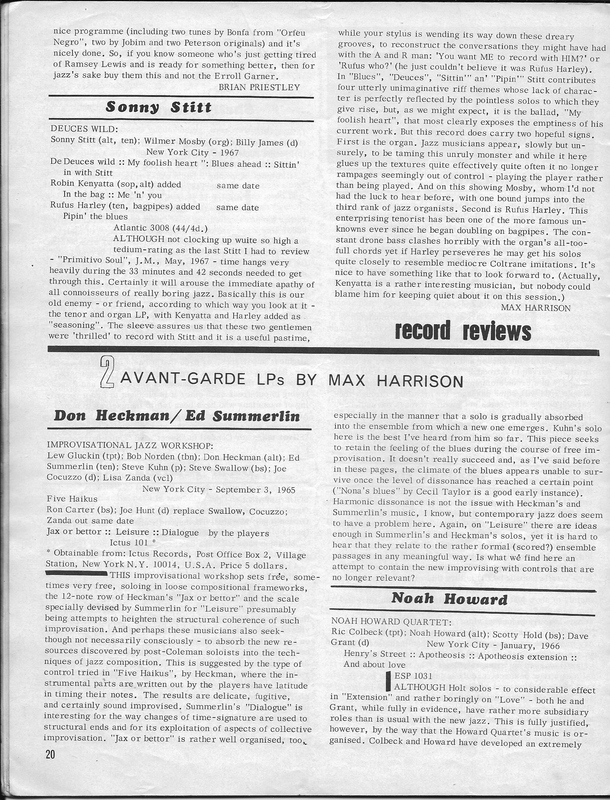 Jazz Monthly, No. 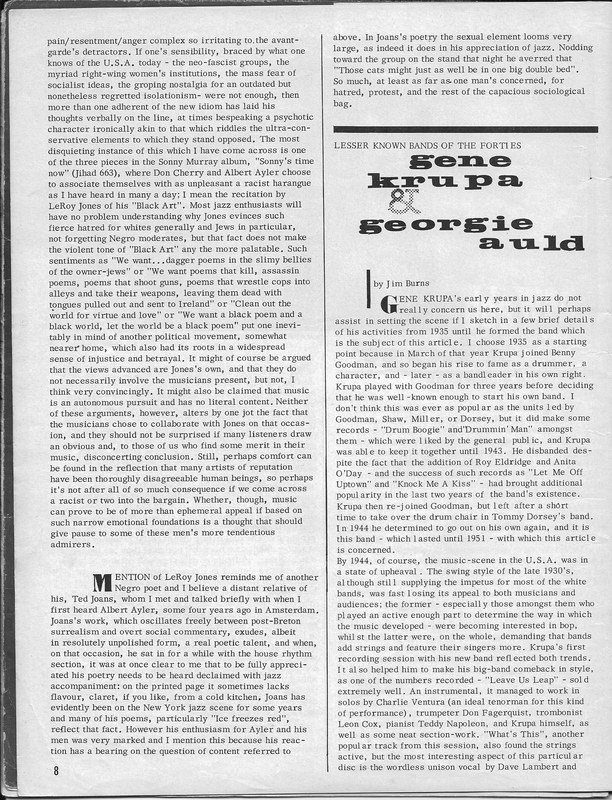 174, August 1969 - pp. 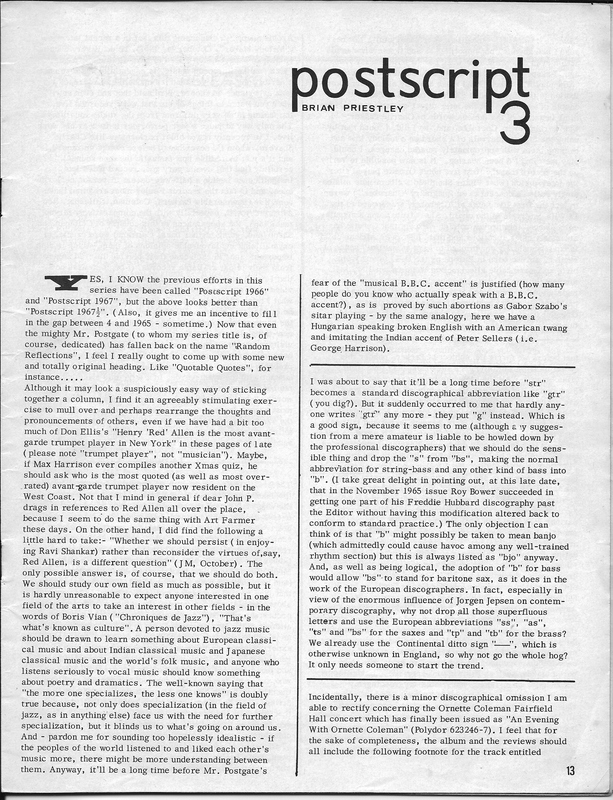 11-13. 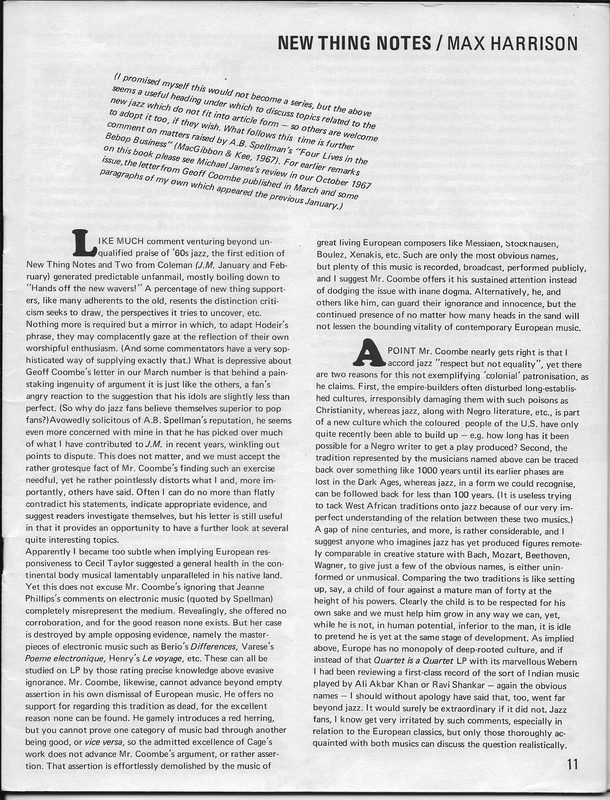 Jazz Monthly, No. 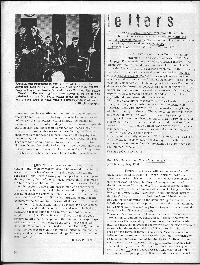 177, November 1969 - pp. 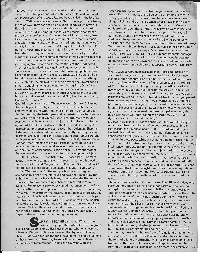 17-18. 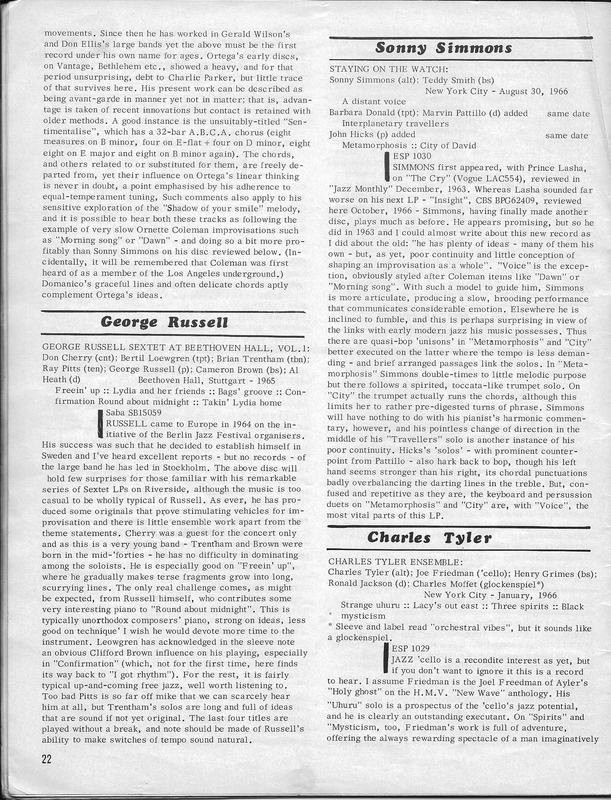 Jazz Monthly, No. 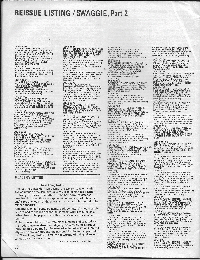 177, November 1969 - pp. 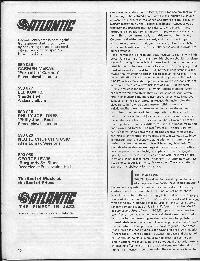 29-31. Jazz Monthly, No. 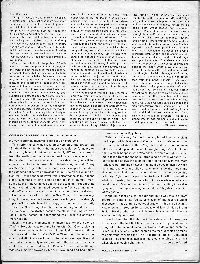 179, January 1970 - p. 22. 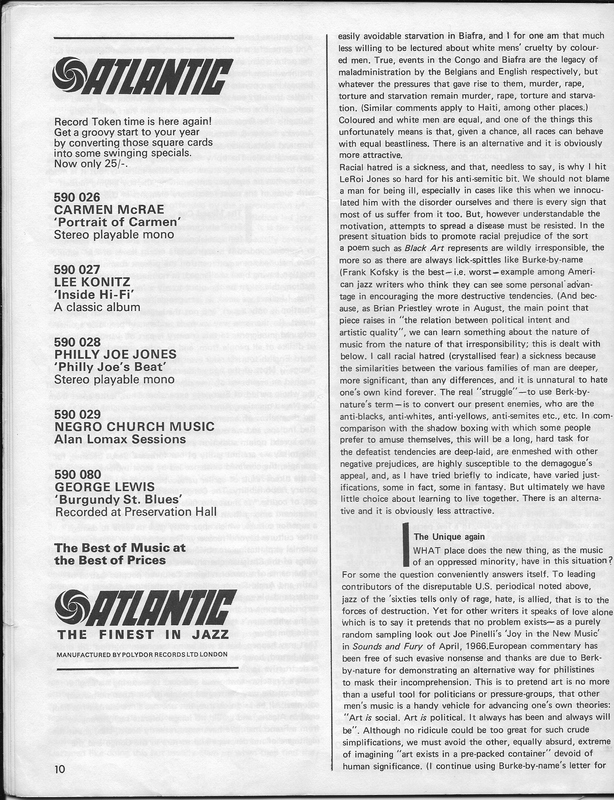 Jazz Monthly, No. 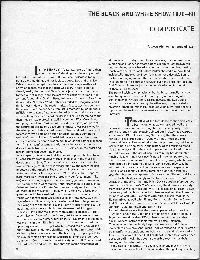 152, October 1967 - pp. 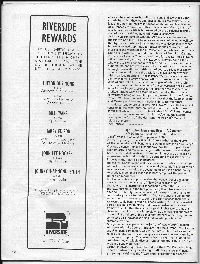 30-31. 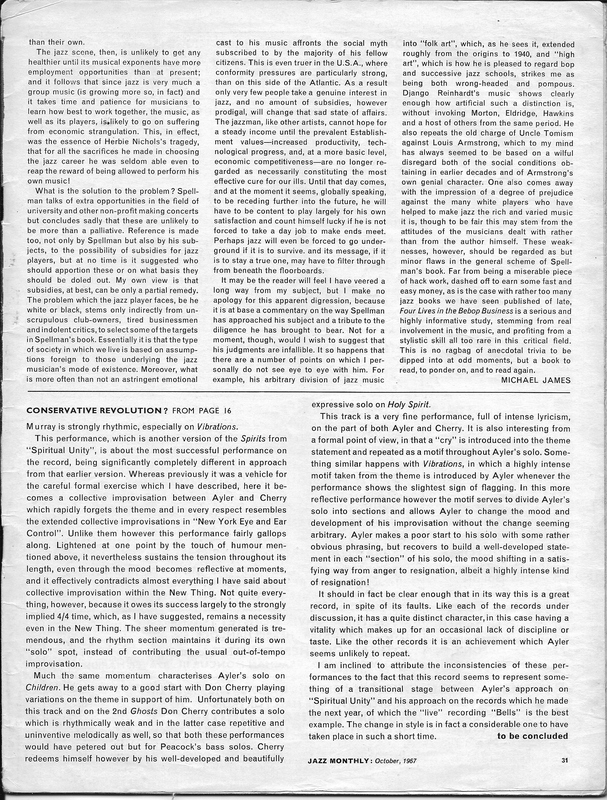 Jazz Monthly, No.190, December 1970 - pp. 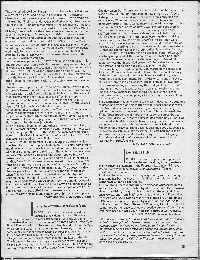 2-6.